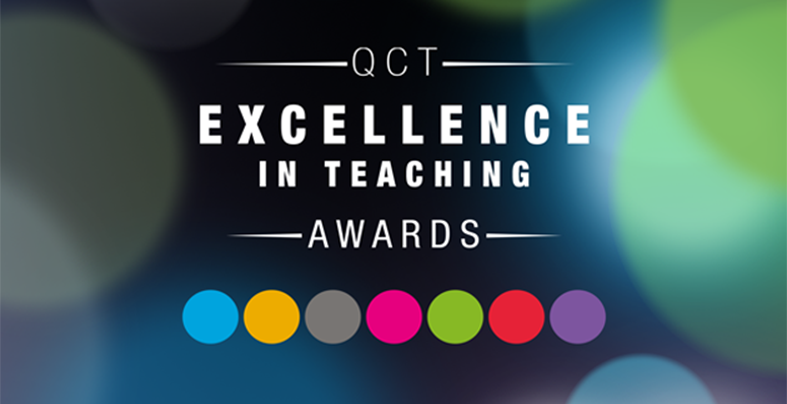 Nominations for the 2018 QCT Excellence in Teaching Awards are closed. This year, 230 nominations were received. 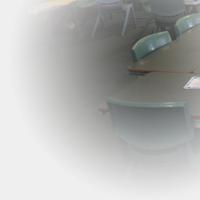 Classroom teachers, those in early childhood settings, heads of departments, heads of special education services, deputy principals and principals were all eligible for nomination. Finalists will be announced soon. 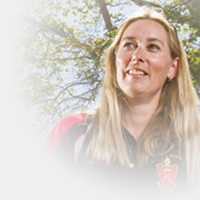 Read about some previous years' nominees on our TEACHER STORIES site. 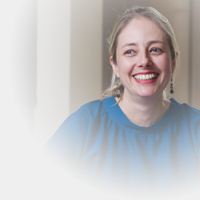 The Dr Roger Hunter OAM Excellence in Beginning to Teach Award provides recognition for inspirational teachers with up to four years experience. The Dr Alan Druery OAM Excellence in Teaching Awardprovides recognition for inspirational Queensland teachers. The Dr John Dwyer Excellent Leadership in Teaching and Learning Award was introduced in 2012 to recognise classroom teachers or school administrators who have taken a leading role in enhancing teaching and learning in their school. The Professor Betty Watts OBE Memorial Award for an Outstanding Contribution to Teaching was introduced in 2011 to recognise teachers and school administrators with an outstanding history of service. 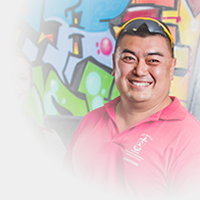 The Dr Joe McCorley OAM Award for an Outstanding Contribution to School Community has been introduced in 2018 to provide recognition for inspirational teachers who are the heart of the school community.